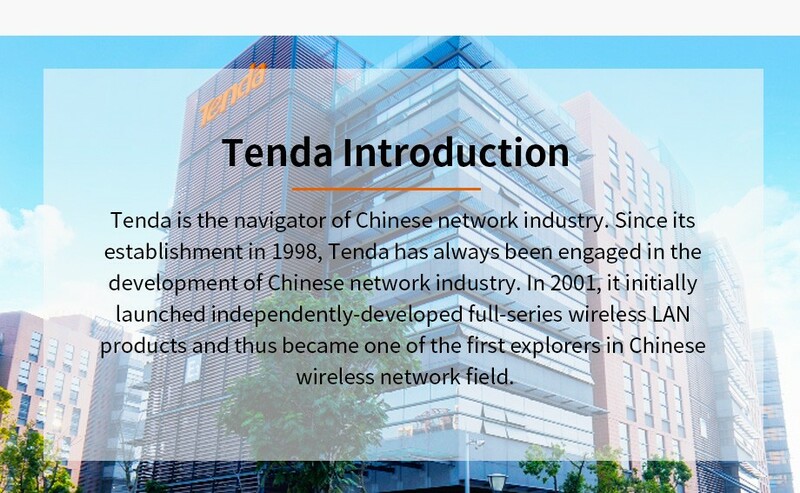 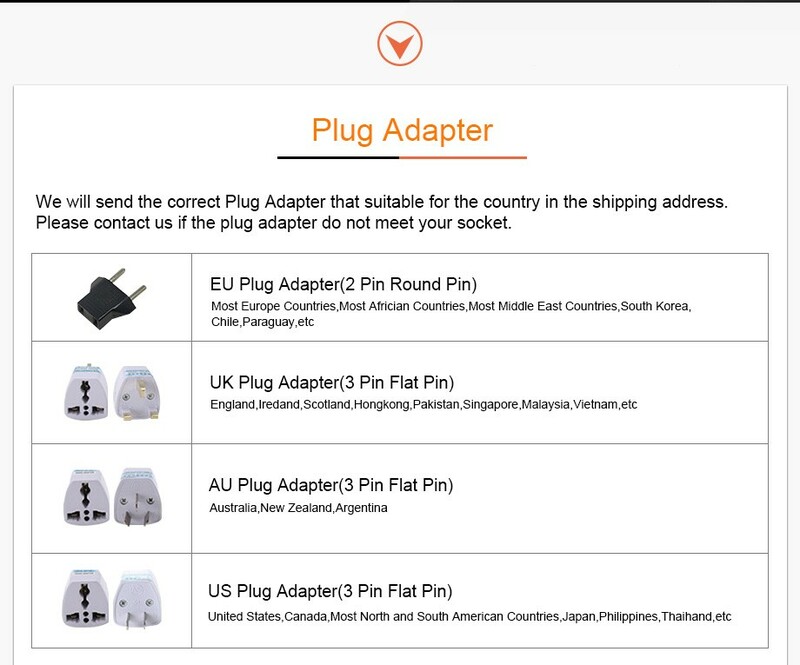 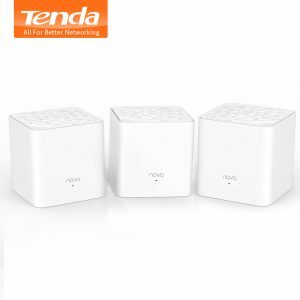 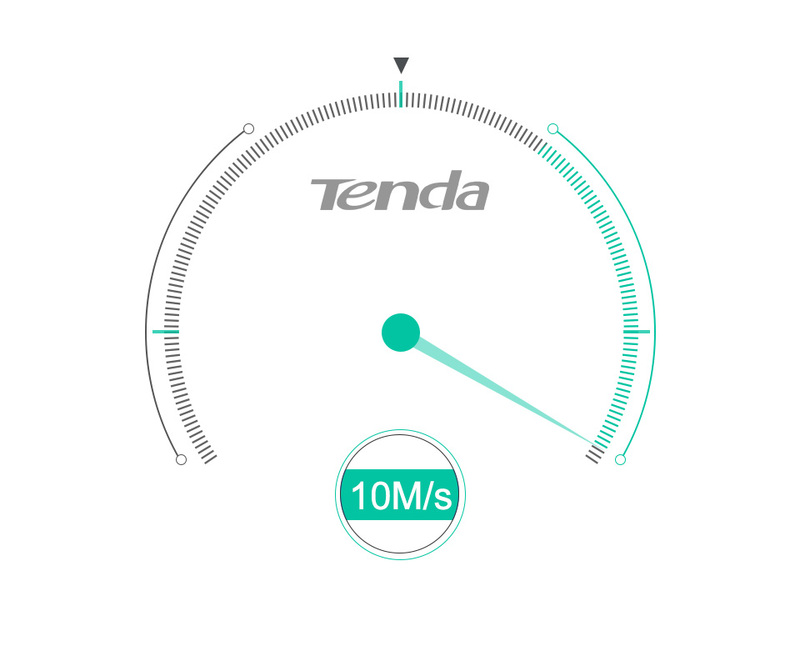 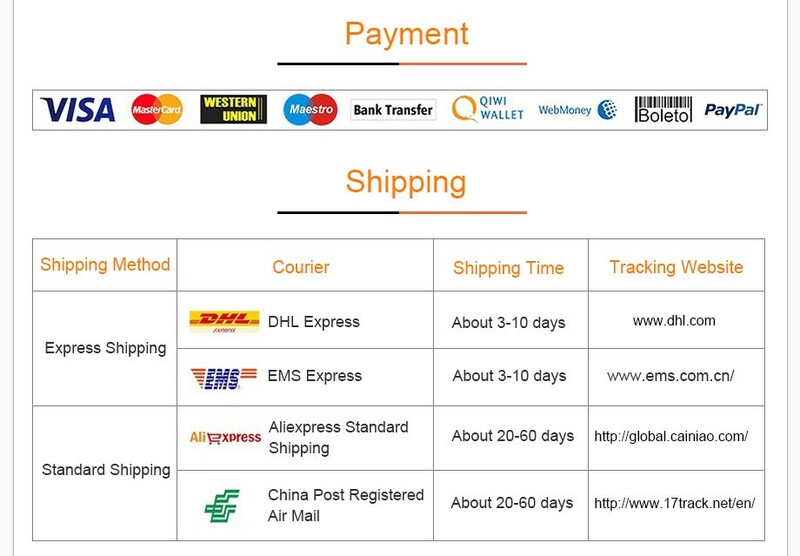 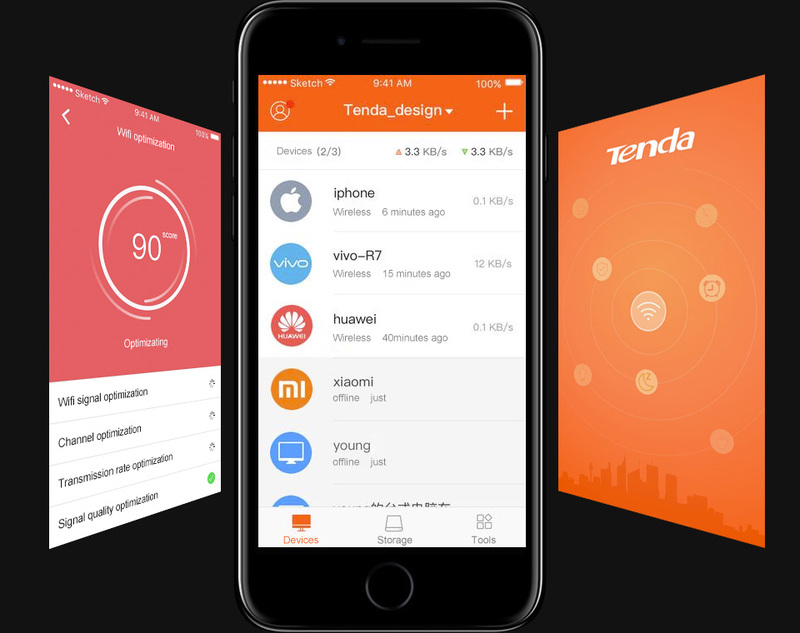 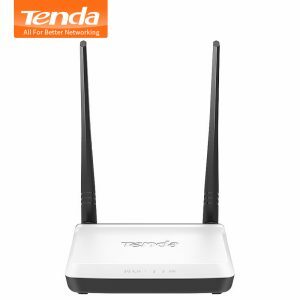 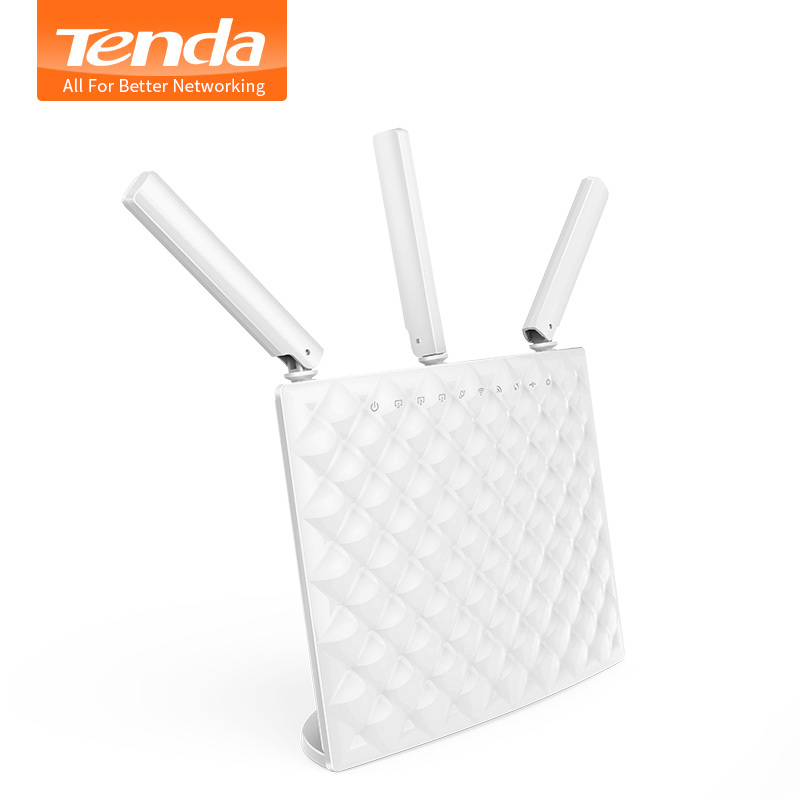 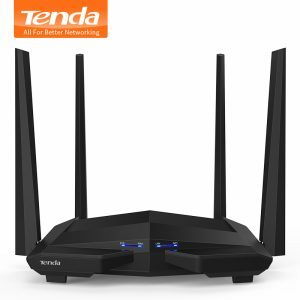 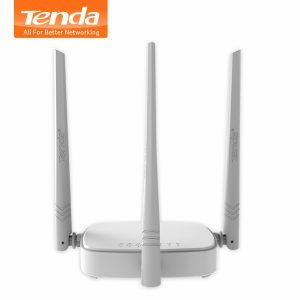 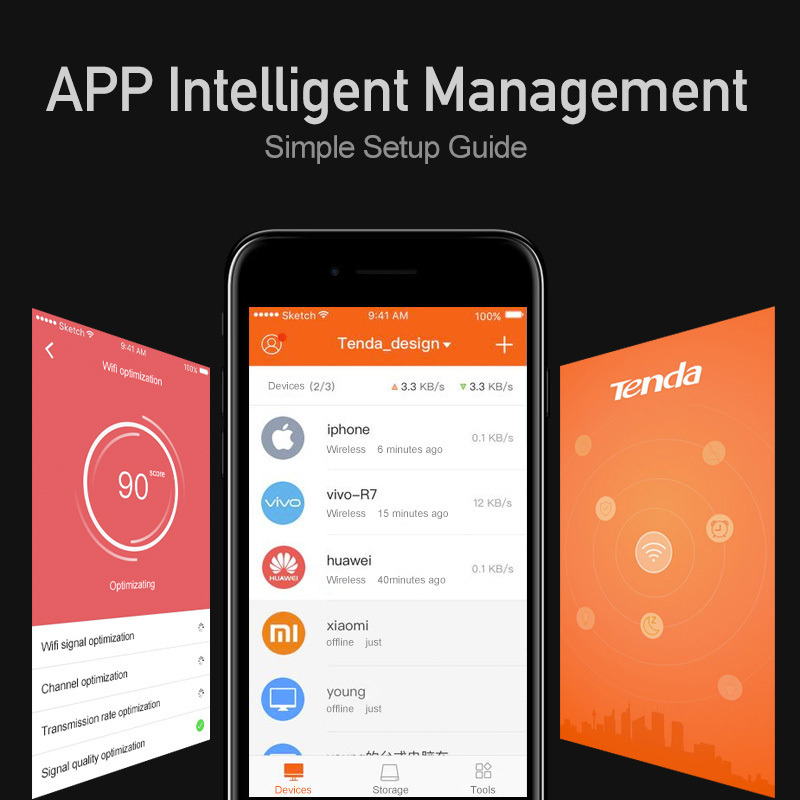 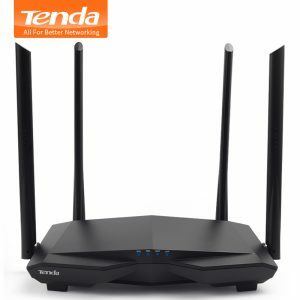 Buy Tenda AC15 Smart 1900Mbps 11ac Gigabit Wireless WiFi Router Wi-Fi Repeater,USB 3.0, APP Remote Manage, English/Russian Firmware - In Stock Ships Today! 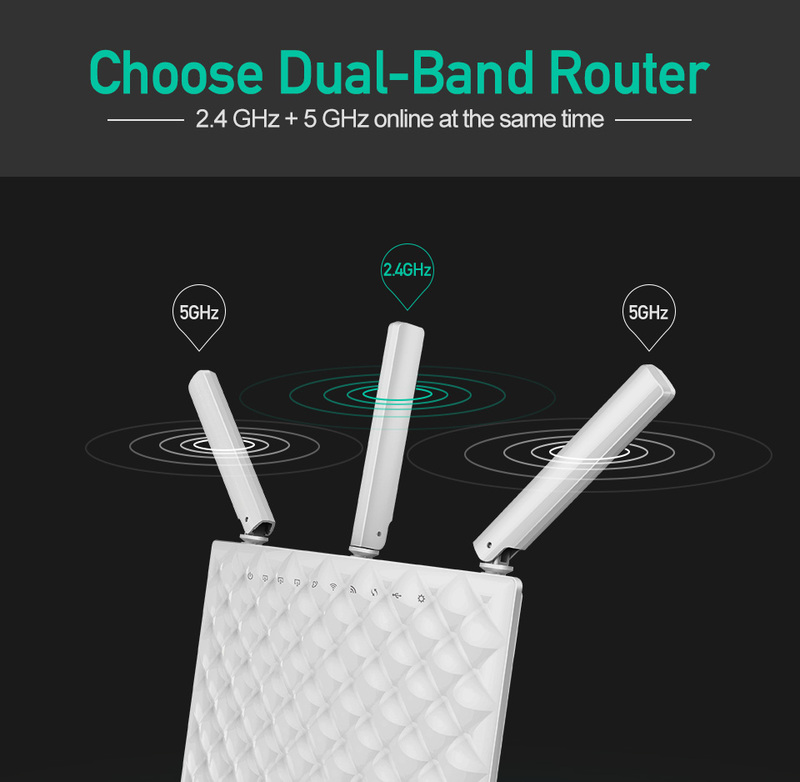 Purchase this product now and earn 382 Points! 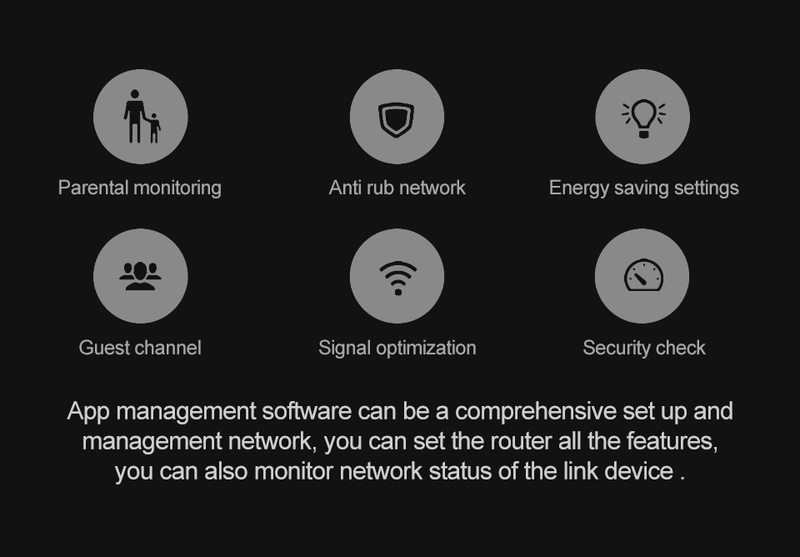 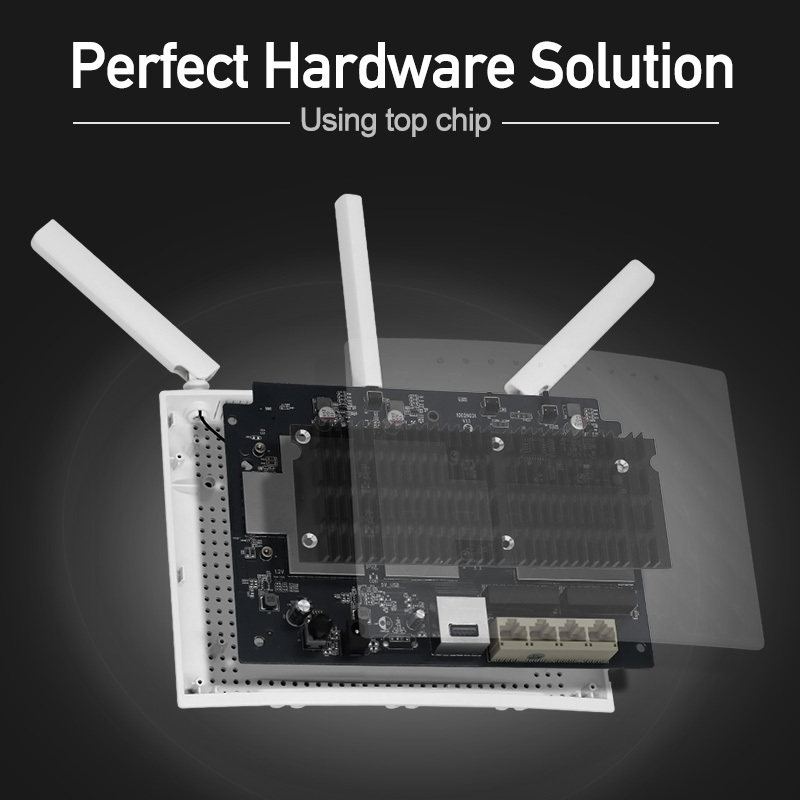 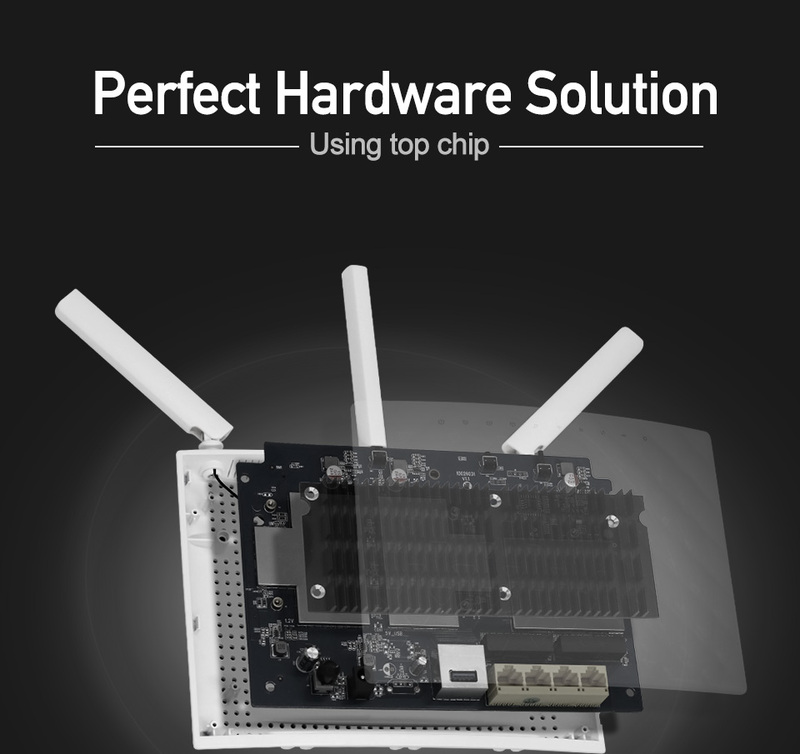 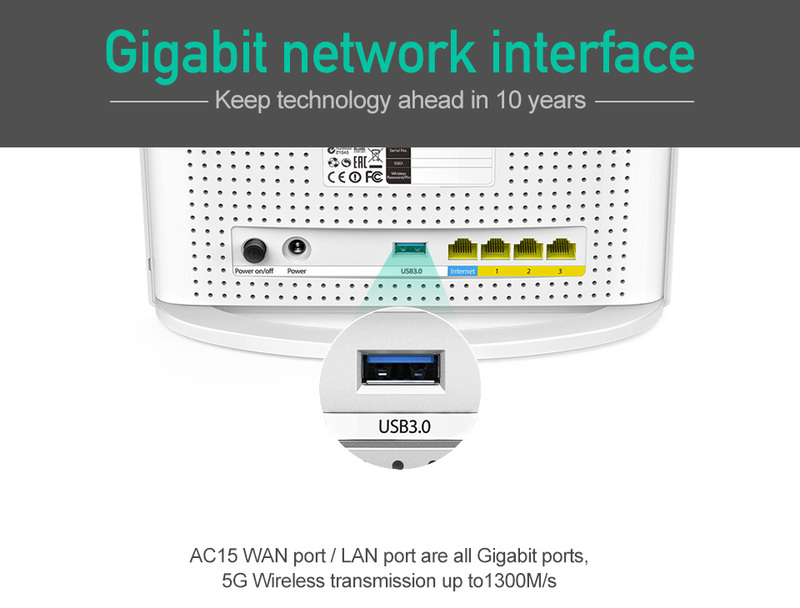 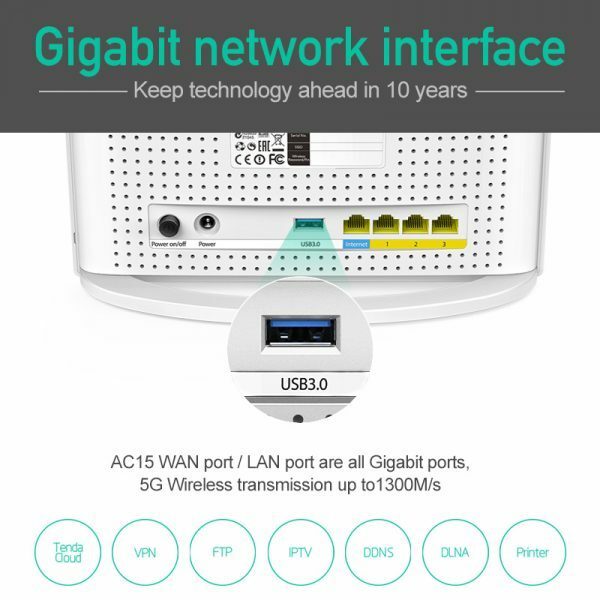 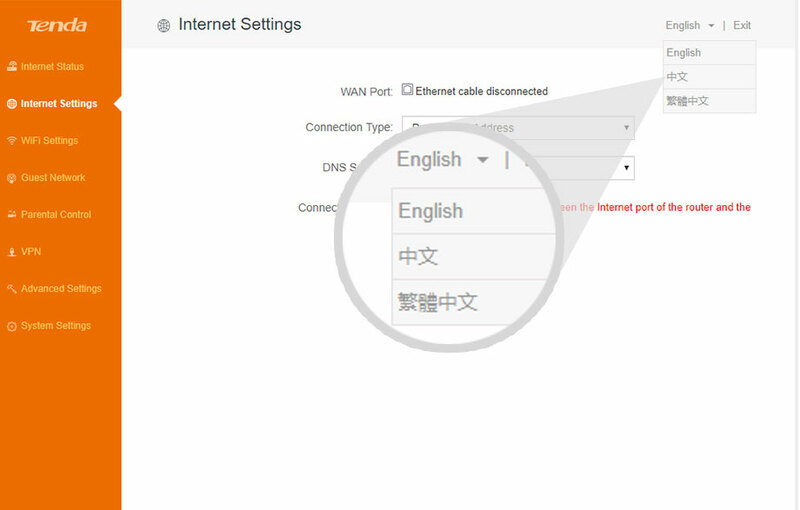 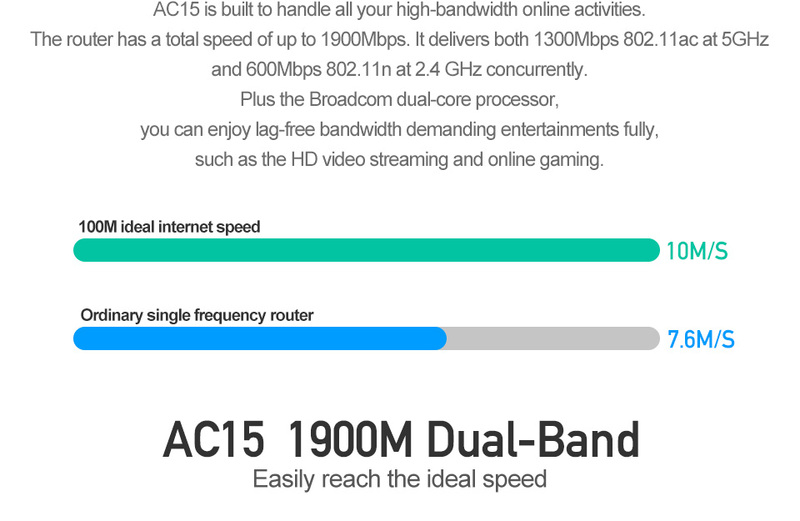 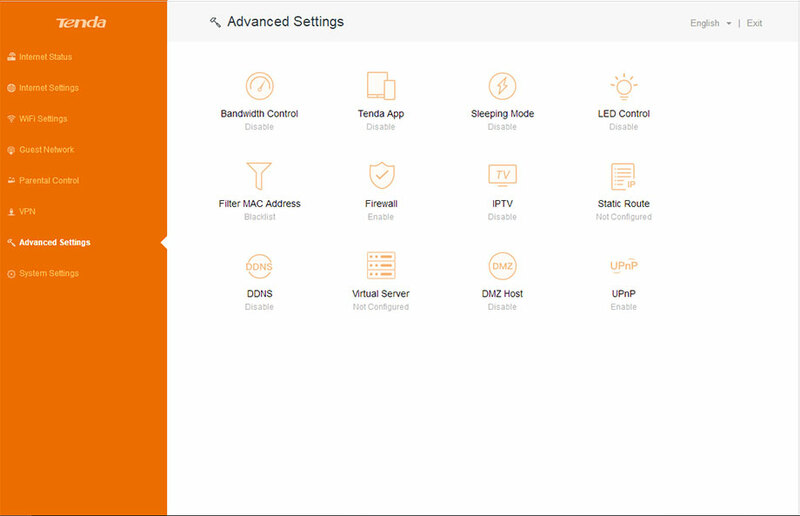 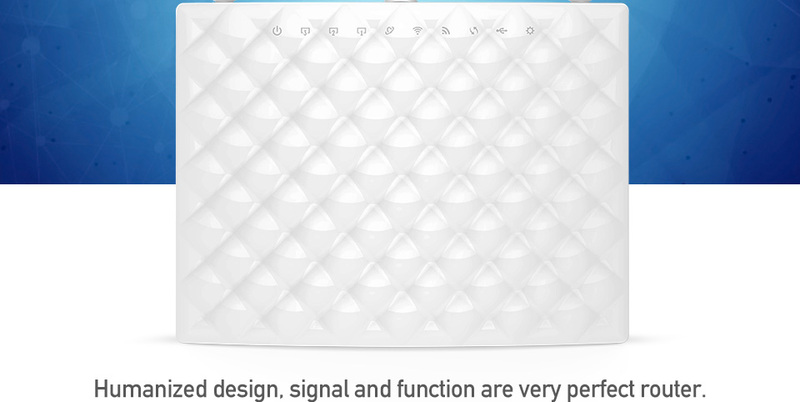 AC15 is an AC1900 Smart Dual-band Gigabit WiFi Router especially designed for your smart home networking life. 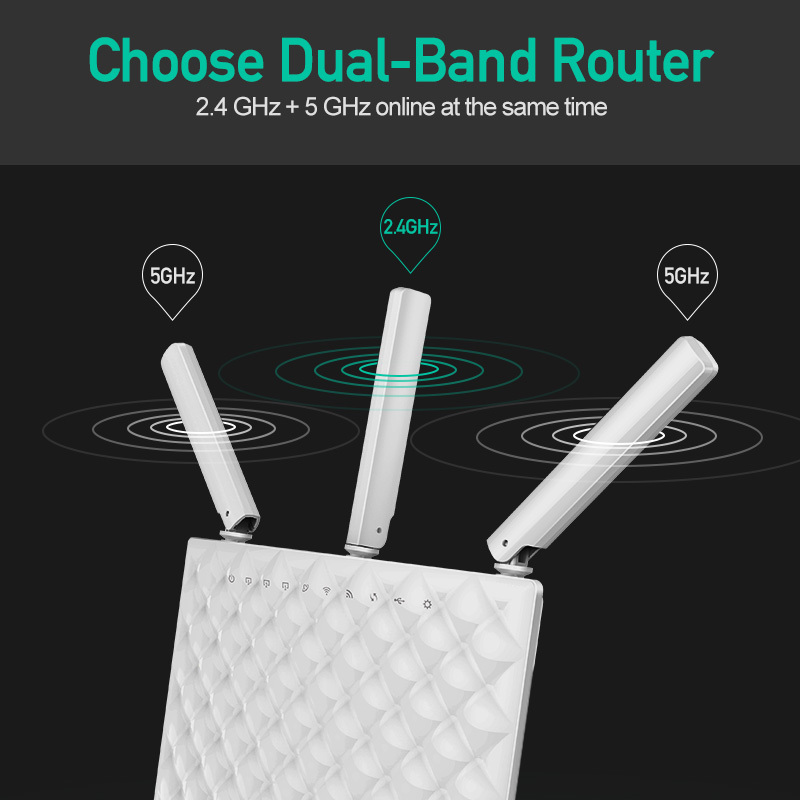 The transmission rate reaches 1900Mbps for super speed, plus the Beamforming +, built-in high powered amplifiers and external antennas, you can enjoy lag-free gaming and uninterrupted video streaming anytime anywhere. 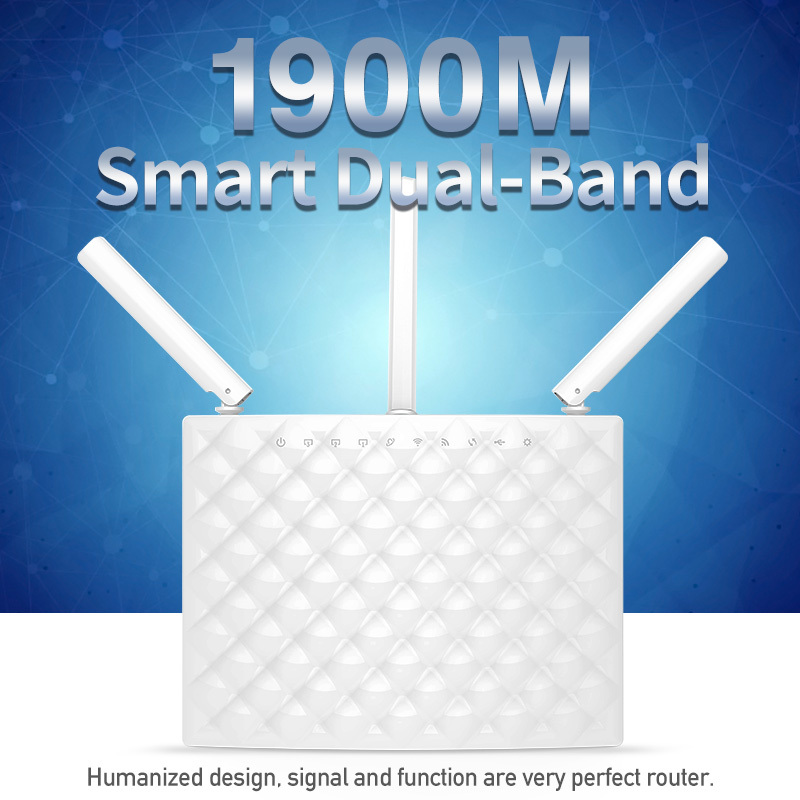 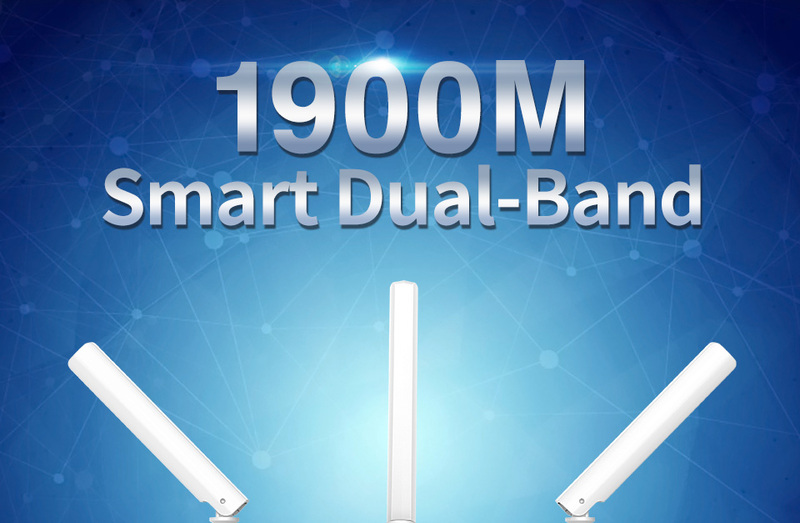 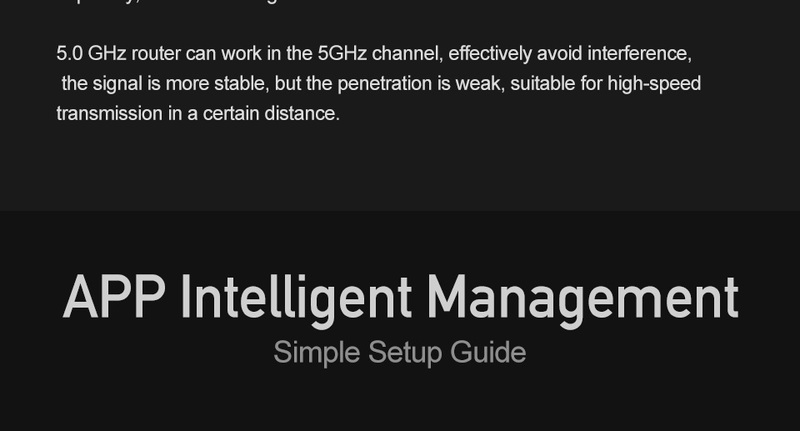 Ultimate 11ac speed of up to 1900Mbps, delivering both 1300Mbps 802.11ac at 5GHz and 600Mbps 802.11n at 2.4 GHz concurrently. 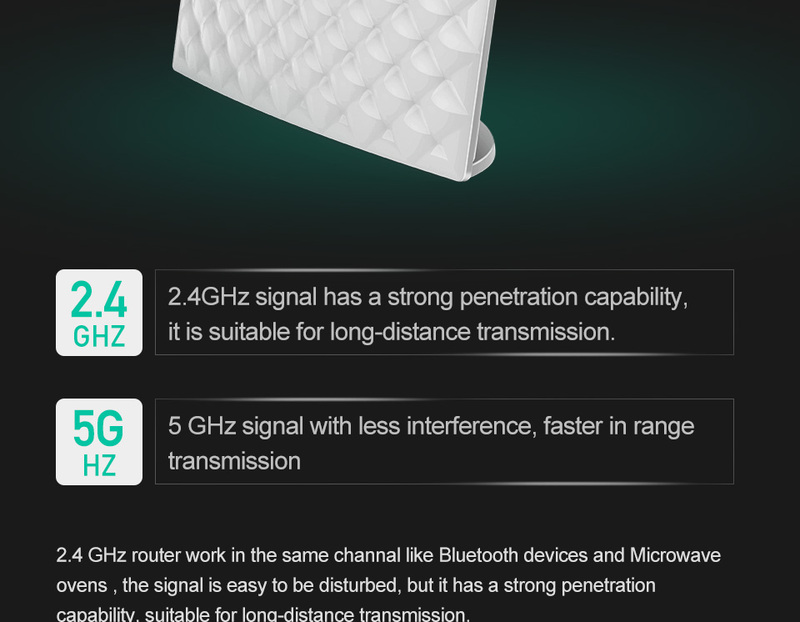 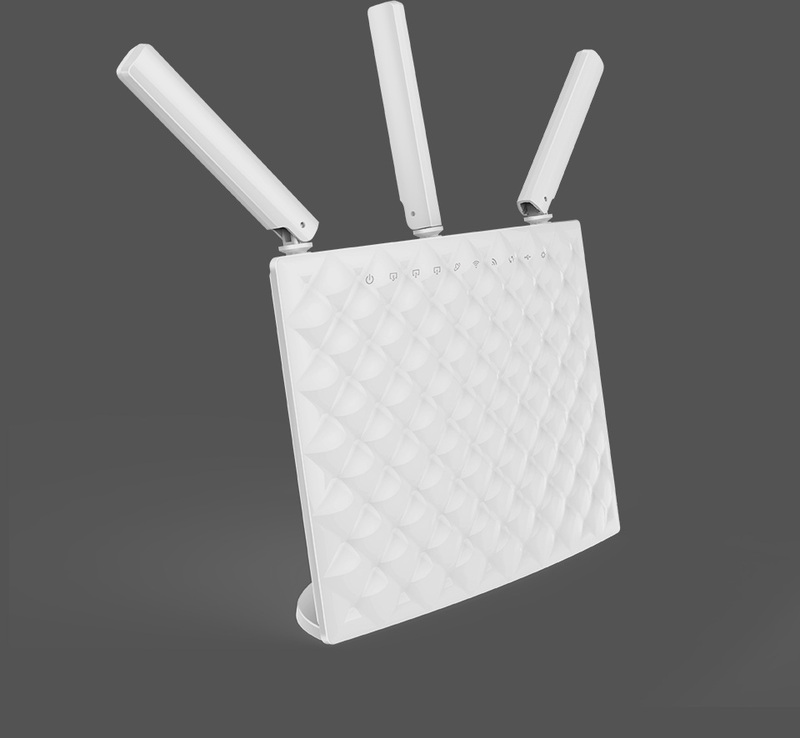 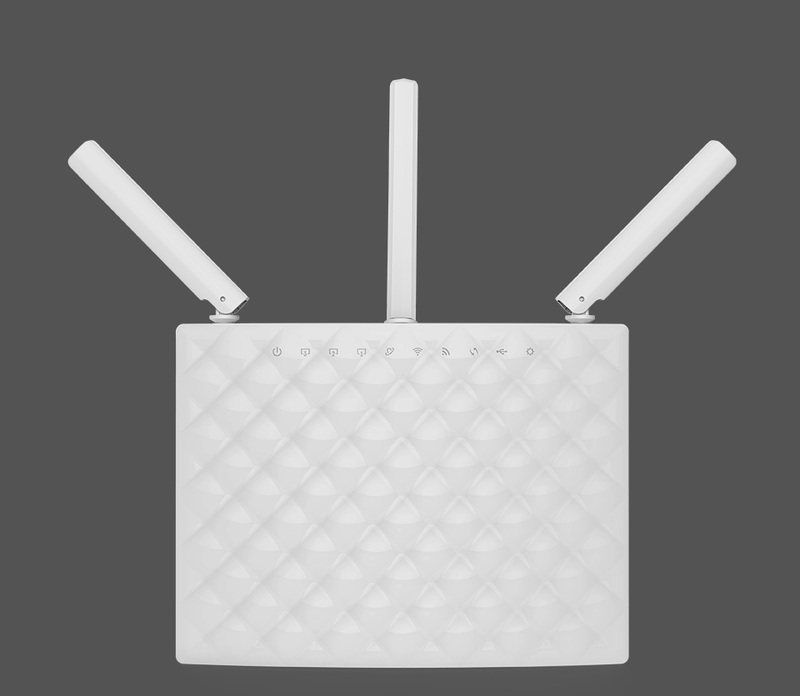 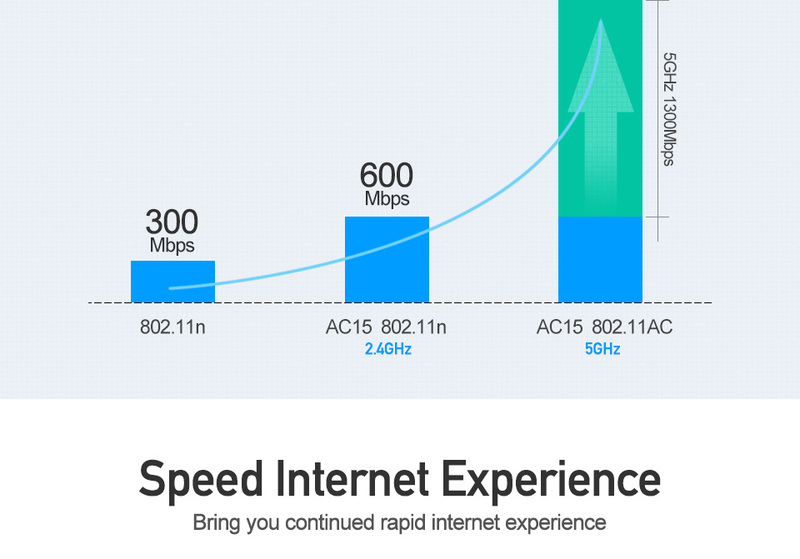 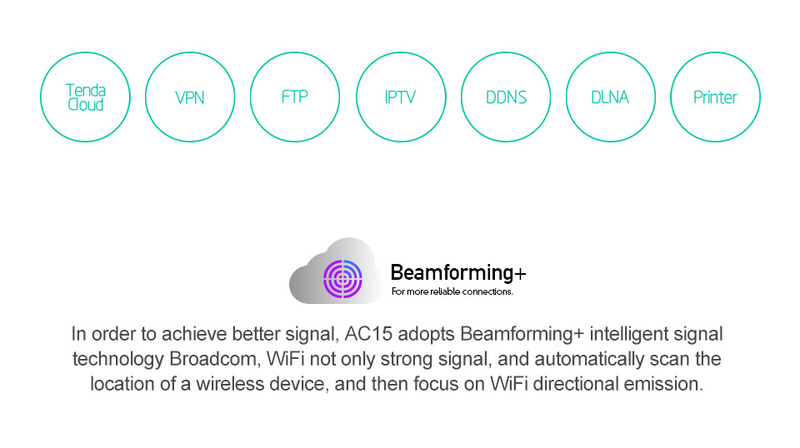 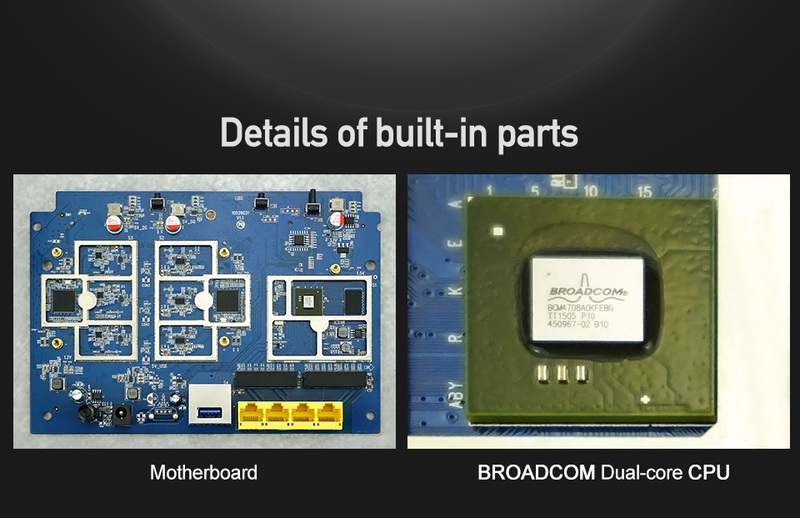 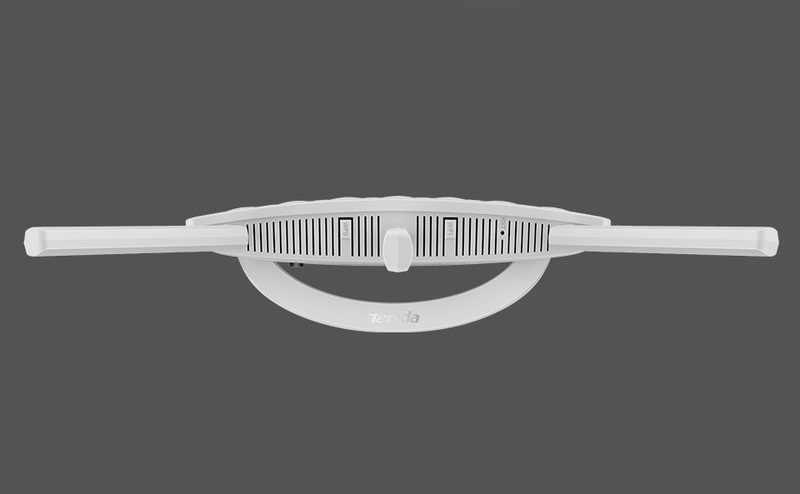 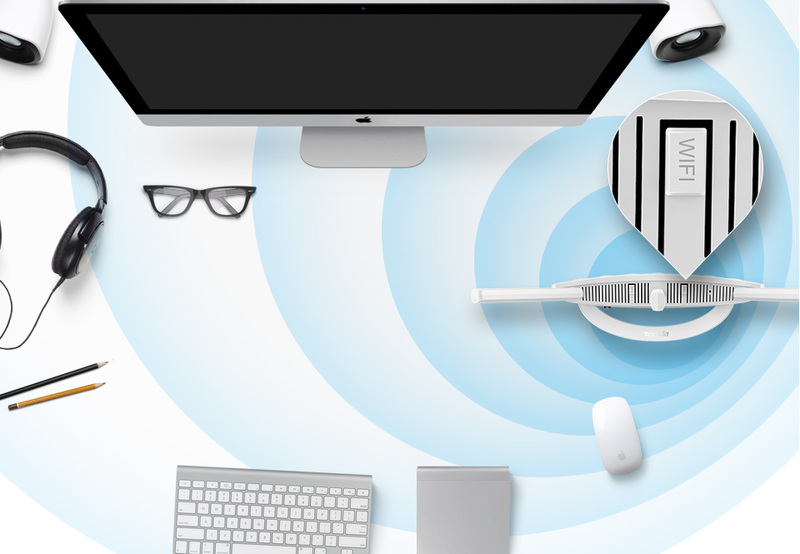 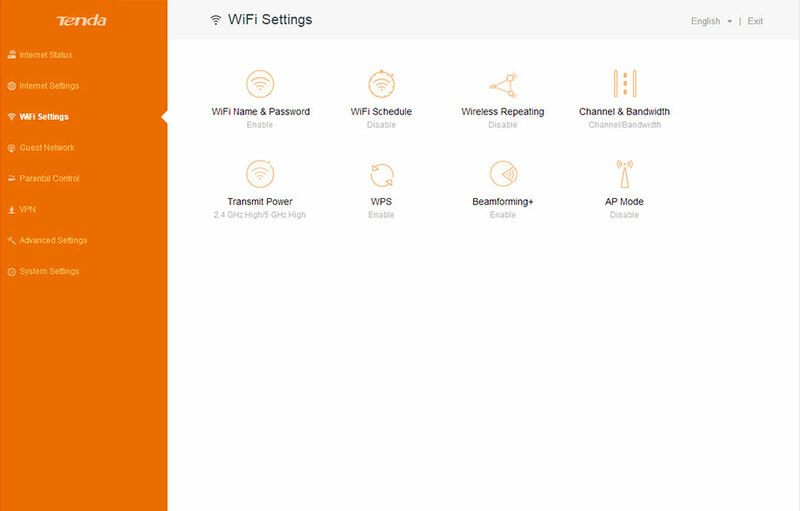 Beamforming + technology boosts range for the 802.11ac WiFi devices. 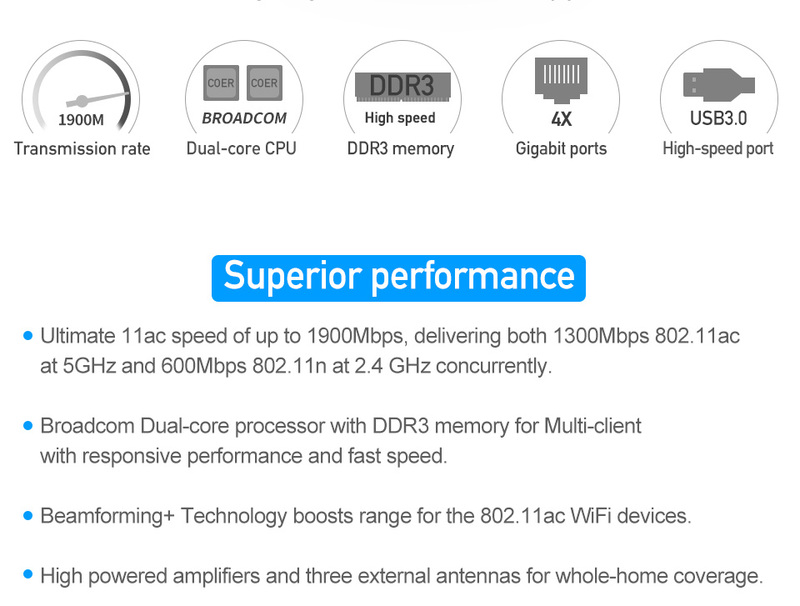 High powered amplifiers and three external antennas for whole-home coverage. 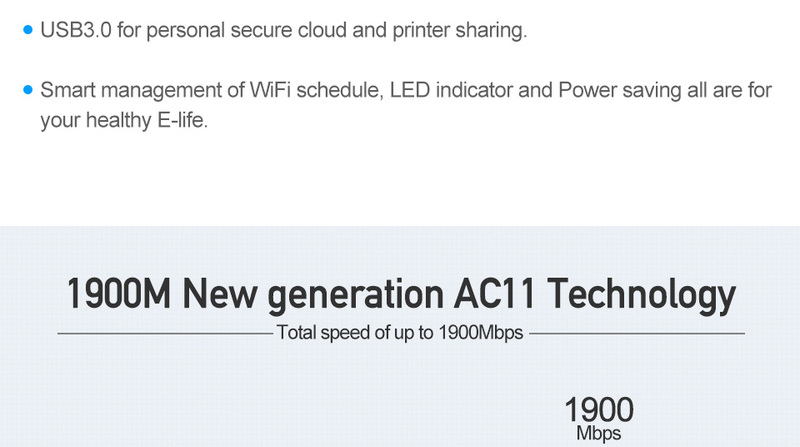 USB3.0 for personal secure cloud and printer sharing.